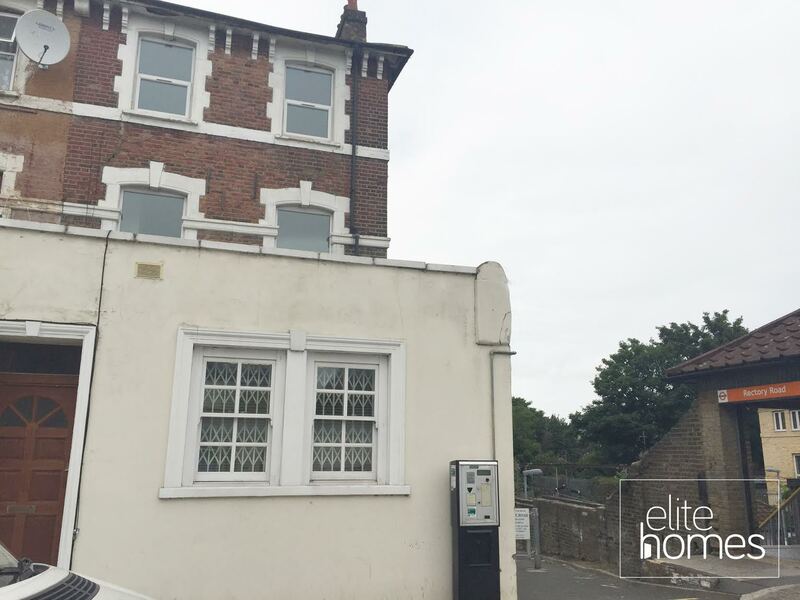 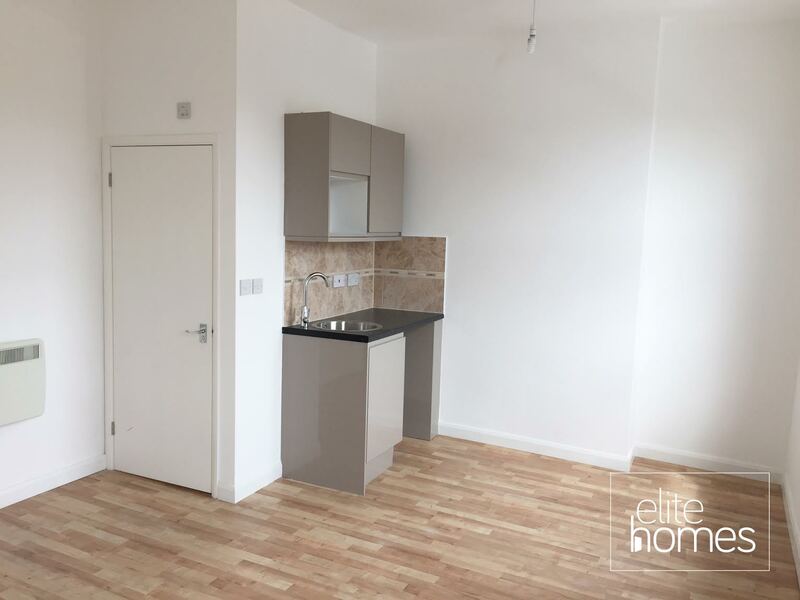 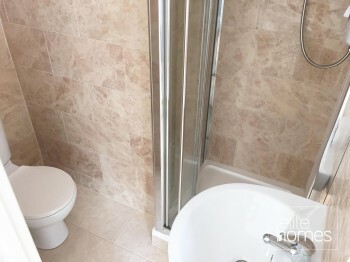 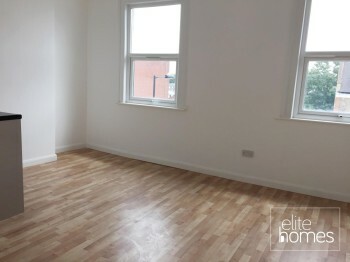 Elite Homes have the pleasure in offering a studio flat in Stoke Newington N16. Newly refurbished including kitchen and bathroom. Please note the property is available from the 17/08/15, bills are excluded from the rent, internal pictures will be uploaded shortly and unfortunately the landlord doesn’t housing benefit claiming tenants.